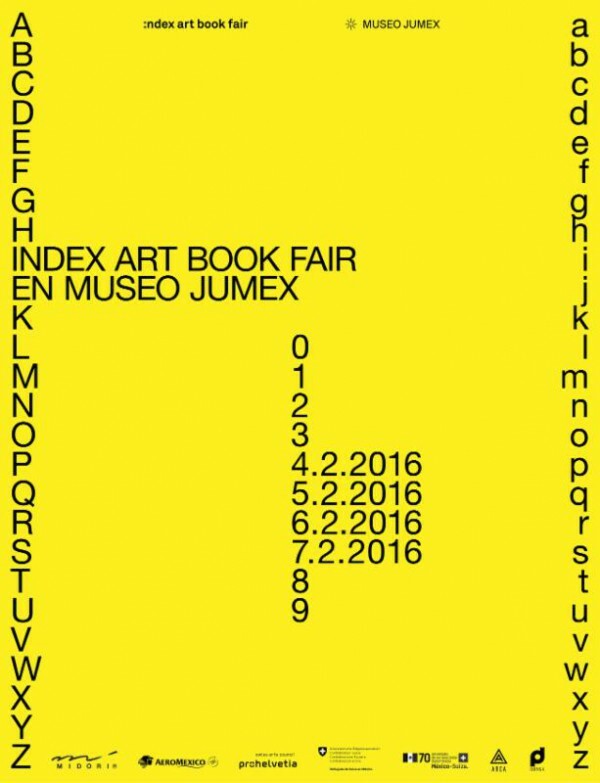 Somewhere on the other side of this planet – well, Mexico City, to be precise – tomorrow evening the doors to Index Art Book Fair at Museo Jumex will open. 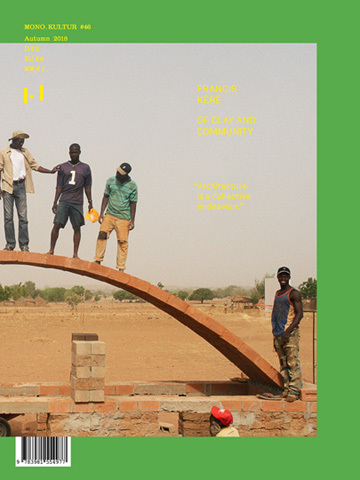 Hundreds of our Latin American friends will pour into the space and devour the hundreds of fine publications on offer, produced with love and care. The sun will filter through the blinds, and soft music will be playing in the background. Bliss. Sigh. This was written by kvr. Posted on Wednesday, February 3, 2016, at 18:31. Filed under books, design, magazines, mono.punkt. Bookmark the permalink. Follow comments here with the RSS feed. Post a comment or leave a trackback.